Recently, large storms have been tearing through the southeastern part of the U.S. Tornadoes have destroyed homes and businesses in their path, leaving survivors to pick up the pieces of their lives. 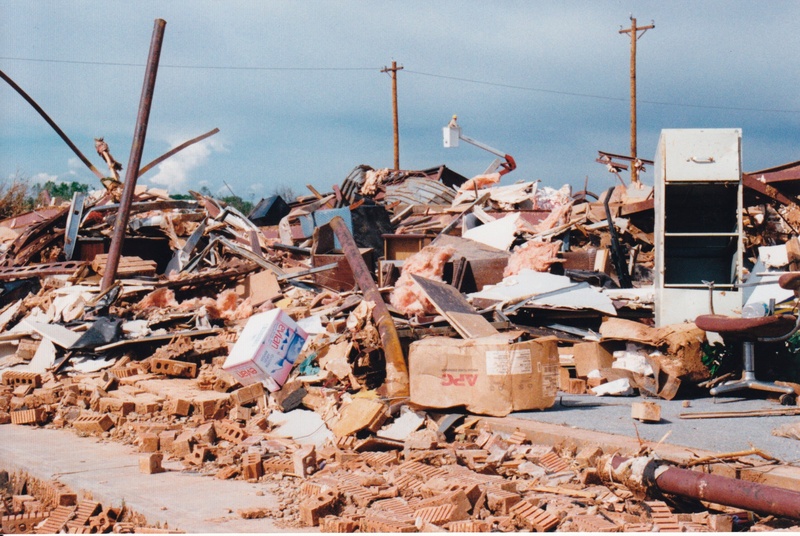 Being positioned in the heart of Moore, OK, the destruction left in the path of a natural disaster is an all too familiar scene to us here at Computer-Rx. Our office was destroyed in the May 3rd tornado, and many of our employees have been personally affected by severe weather since then. To help you prepare for the worst, we’ve compiled a few things you need to keep in mind for your pharmacy disaster plan.